The global macro firm killed it last year, with a bearish stance translating to big gains for its Pure Alpha hedge fund strategy. Bridgewater Associates, the world’s largest hedge fund firm, posted double-digit gains in what was a difficult year for many hedge funds, according to a person familiar with the firm’s performance. The firm’s flagship Pure Alpha strategy gained 14.6 percent net of fees in 2018, the person said. That compares with a loss of 6.7 percent in data tracker HFR’s HFRX Global Hedge Fund Index and a loss of 4.4 percent for the Standard & Poor’s 500 stock index, including dividends reinvested. The Pure Alpha strategy has produced an annualized return of 12 percent since its inception in December 1991, according to the person. Bridgewater declined to comment. 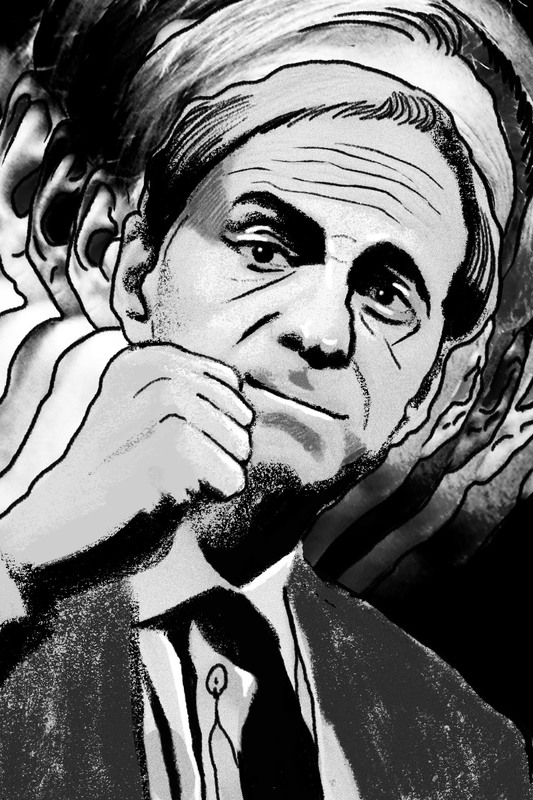 Bridgewater’s bearish stance for much of 2018 paid off last year, with the firm’s co-chief investment officer Bob Prince telling theFinancial Timesin October that the economy was hitting a potential inflection point and could move “from hot to mediocre” with optimism about future earnings growth already factored into equity valuations and tightening of monetary policy potentially putting pressure on asset prices. A sharp selloff in equity markets in late December, however, led to speculation that the U.S. Federal Reserve may hit pause on planned rate hikes over the next few months. Last week Fed Chairman Jerome Powell said the central bank would be “patient” with its monetary policy strategy, depending on how the economy performs. Those remarks, coupled with a stronger-than-expected jobs report, sent the markets soaring on Friday, with the S&P 500 surging 3.29 percent, the Dow Jones Industrial Average rising 3.43 percent, and the Nasdaq climbing 4.26 percent. Last year Bridgewater’s Pure Alpha II strategy returned just 1.20 percent, while its Pure Alpha I strategy returned 1.22 percent. 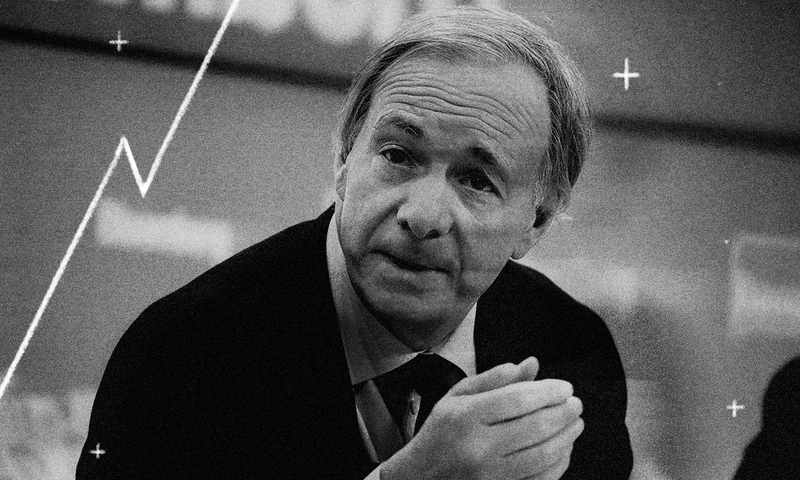 The gains were still enough to land Dalio on the 2018 Rich List of top-earning hedge fund managers, owing to the size of the funds and Dalio’s share of personal capital in the funds. 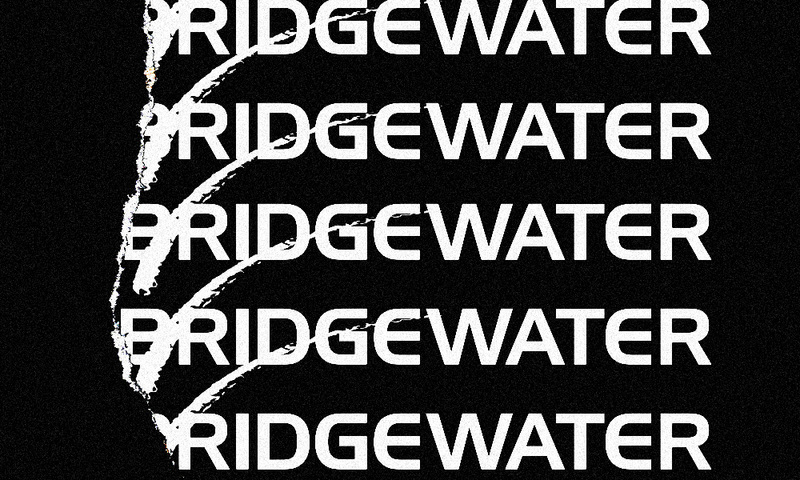 Bridgewater manages $160 billion in assets.